Below is a sample of our book offerings. The complete list can be viewed at Inner Health Books. Also available on Kindle and Nook Books. 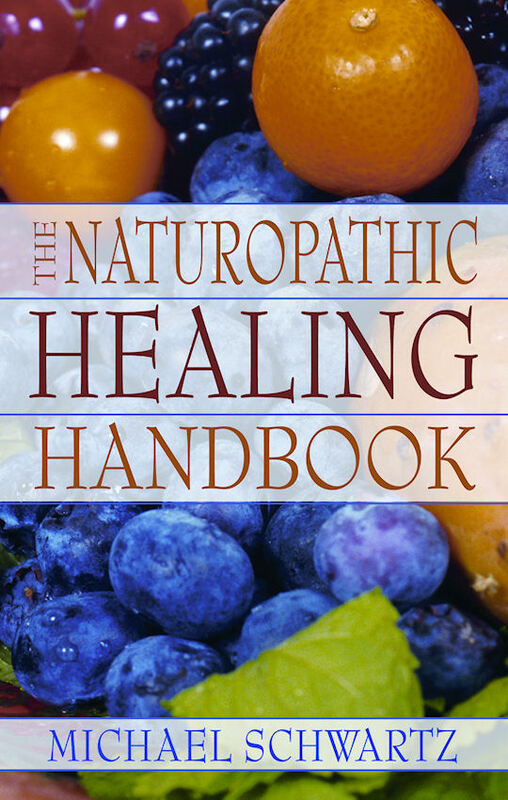 The definitive reference work for natural healing and an essential guide to understanding how to live a healthy life using natural keys to healing your body and mind. Awaken the power of your dream self. Through symbol, metaphor and emotion, this book describes how dreams can impress your waking mind with their wisdom. 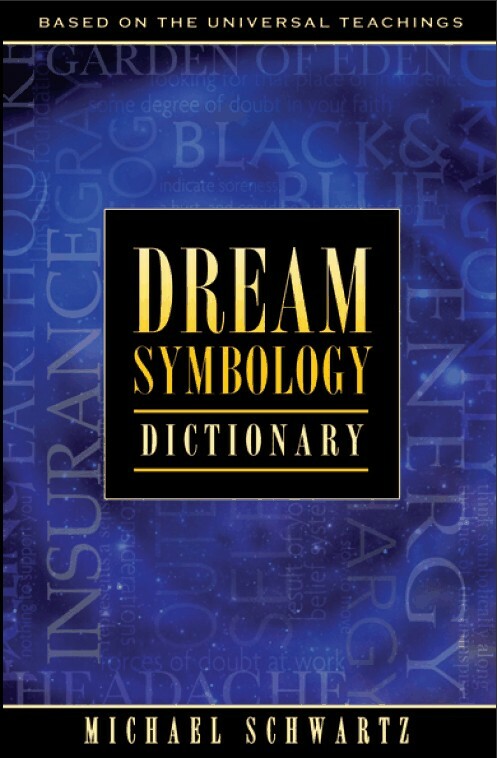 Contains simple, fascinating guidelines to dream interpretation. The book provides an insightful perspective into the emotional causes of accidents, conditions and diseases, along with essential nutritional guidance. Featured in the July 2009 issue of Vitamin Retailer magazine. In examining, studying, understanding and applying the Universal Teachings that were taught by Jesus, you can find a life that brings peace and joy, as well as oneness with the Creator.